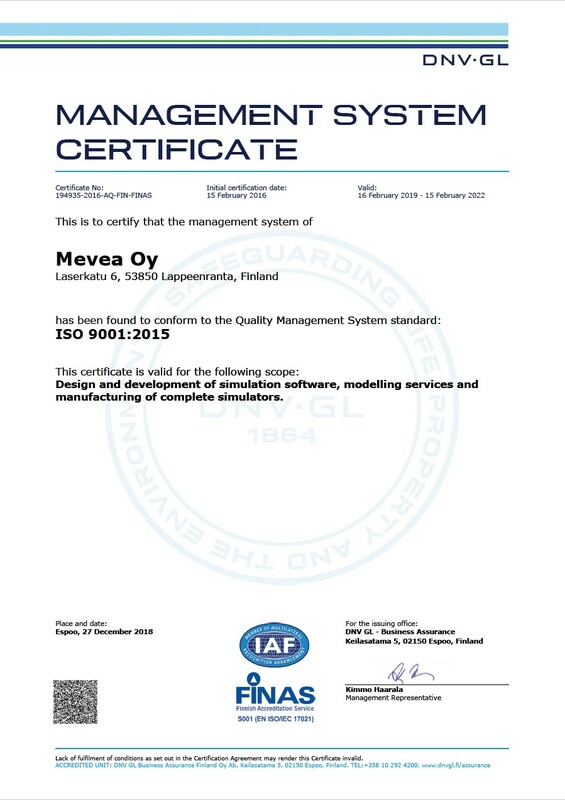 The 5th annual Mevea Seminar was held at the Scandic Helsinki Aviacongress in Finland on October 4, 2018. 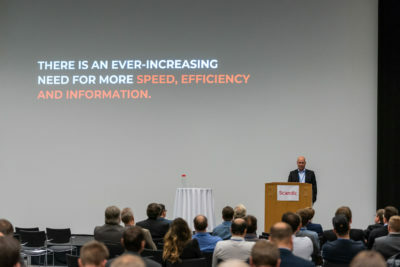 Over 200 people attended Mevea Seminar 2018 to see, hear and experience how Digital Twin technology can provide unique value in business and innovation. The focus of this year’s seminar was on the combined potential of Digital Twin and Artificial Intelligence (AI). In several great talks, a range of interesting viewpoints on AI was presented – from a conceptual level to hands-on approaches – highlighting both the opportunities and the practicalities of this technology. The day started with an outlook of the Digital Twin market and the new business models that can be created by combining Digital Twin technology with AI. Ville Hulkko from Silo.AI introduced some fascinating points about what opportunities AI can enable for the manufacturing industry. He also presented a case study on achieving autonomous machine operation by using Digital Twin generated training data. Visa Hokkanen started with an industry overview and discussed what advantages Digital Twins can offer for a machine control system manufacturer such as Novatron. In the second part of the day, the presentations were split into two tracks. 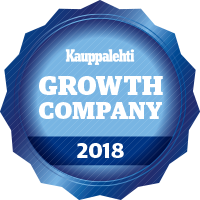 The first track covered the application of Digital Twins across the Product Lifecycle and included real-life use cases from industry participants such as Sandvik, VTT Technical Research Centre of Finland and Kotka Maritime Centre. The second track provided a deep-dive into the technical aspects of Digital Twins, including sessions on end-to-end implementation projects and automated testing. 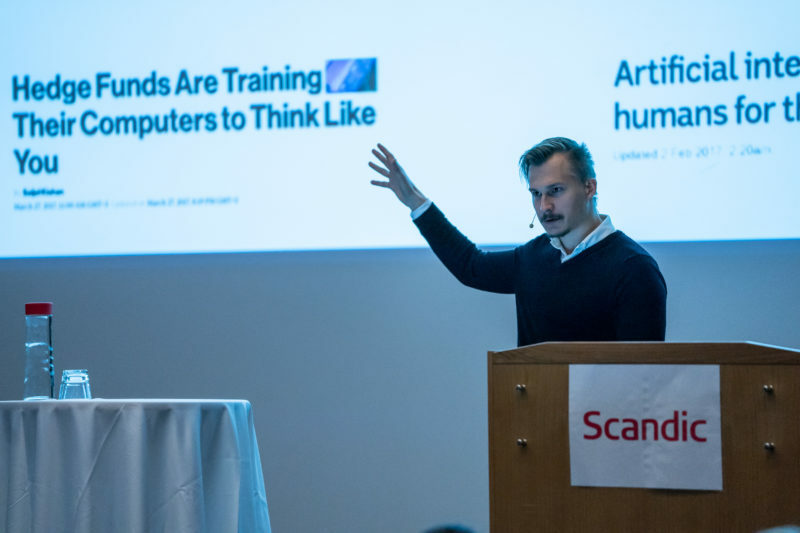 After a brief introduction of Mevea’s newest capabilities, the day was rounded up by returning to the topic of AI with Etteplan and Mantsinen. Together they presented a case for training a Machine Learning algorithm with Digital Twin created data. 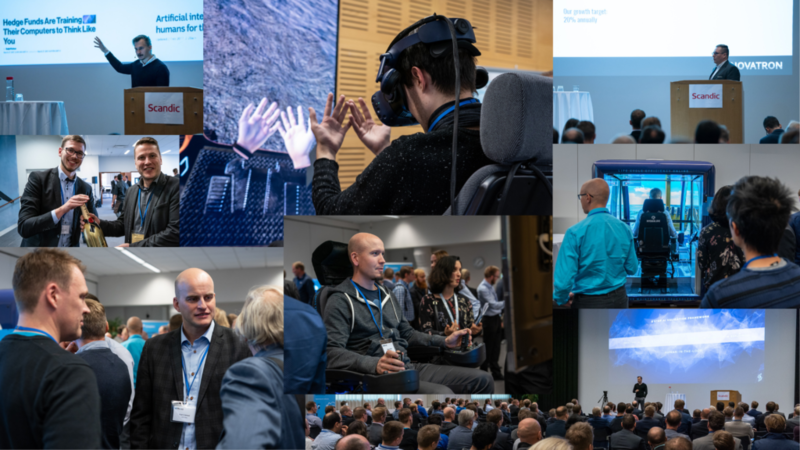 In addition to the presentations, the seminar guests had an opportunity to test out of some the Digital Twin solutions in the exhibition area. A variety of different simulators and demonstrations were brought in from our customers, partners, and from Mevea ourselves.